Thermo Tech Inc. maintains a full service fabrication shop to provide solutions for unique applications. We maintain a large inventory of materials and fittings and are ready to help you achieve your goals for your next project or application requirement. 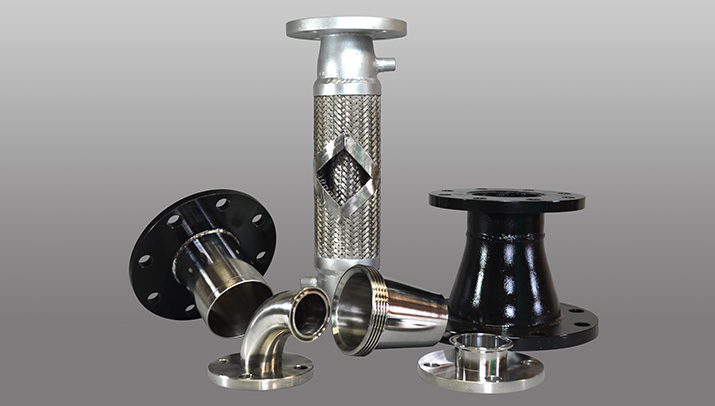 Jacketed hoses, pipe spools, elbows, and ported connectors are just a few of the custom products that we can design and manufacture. All of our specialized parts are fully tested before leaving our facility. Please contact one of the members of our sales staff for further information on our capabilities. 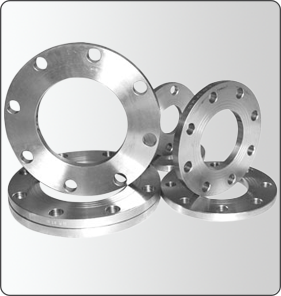 Thermo Tech Inc. maintains a varied inventory of plate flanges also known as spacer flanges. Stocked in 150# drilled pipe slip on style in both carbon and stainless steel. Plate flanges are also available in other drillings, thicknesses, styles, and alloys. Please contact one of the members of our sales staff for special inquires.